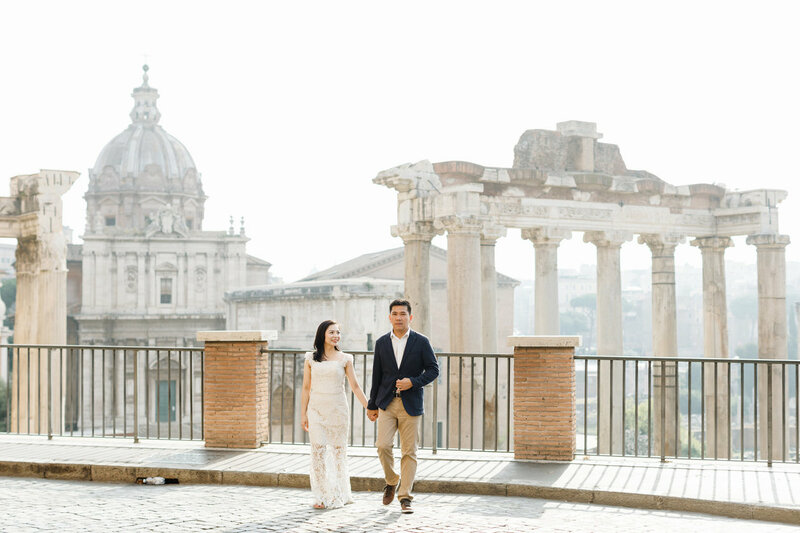 When in Rome! 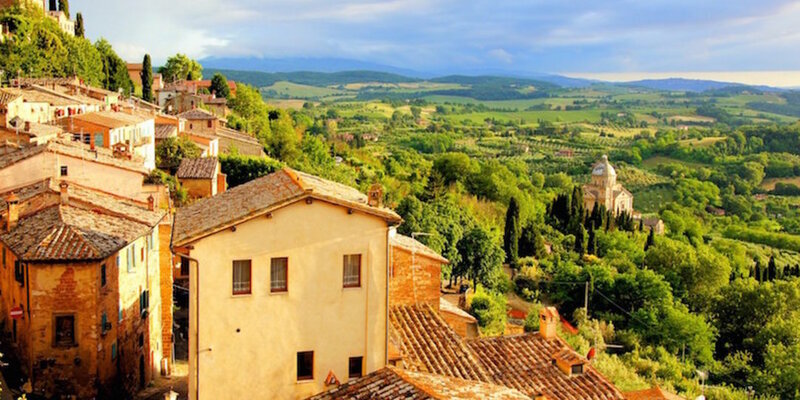 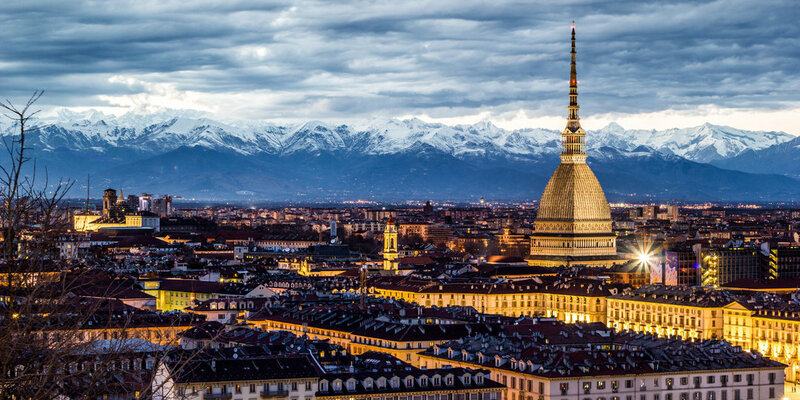 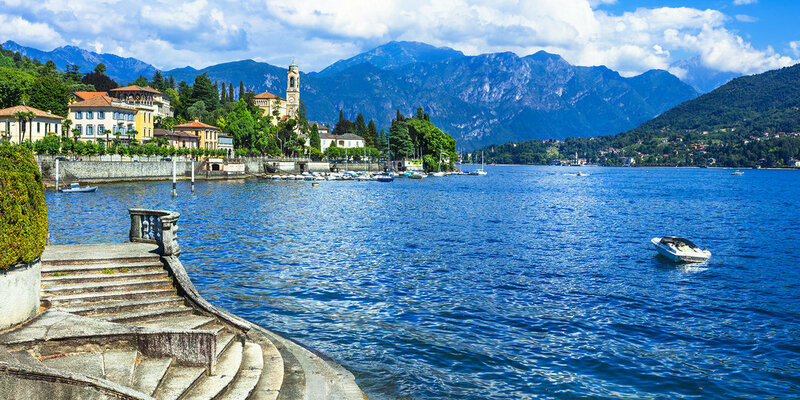 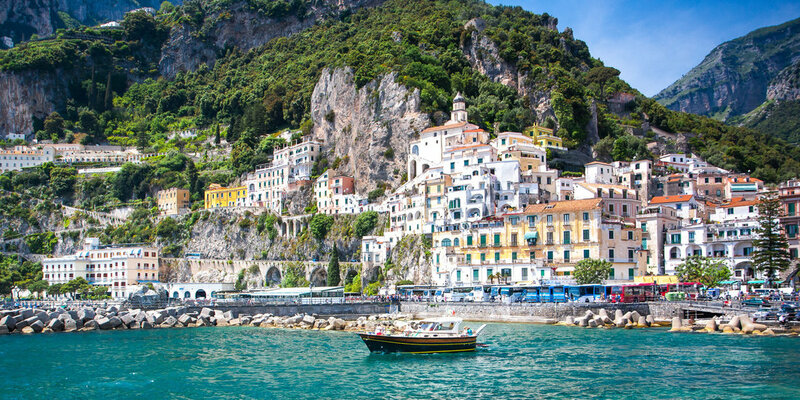 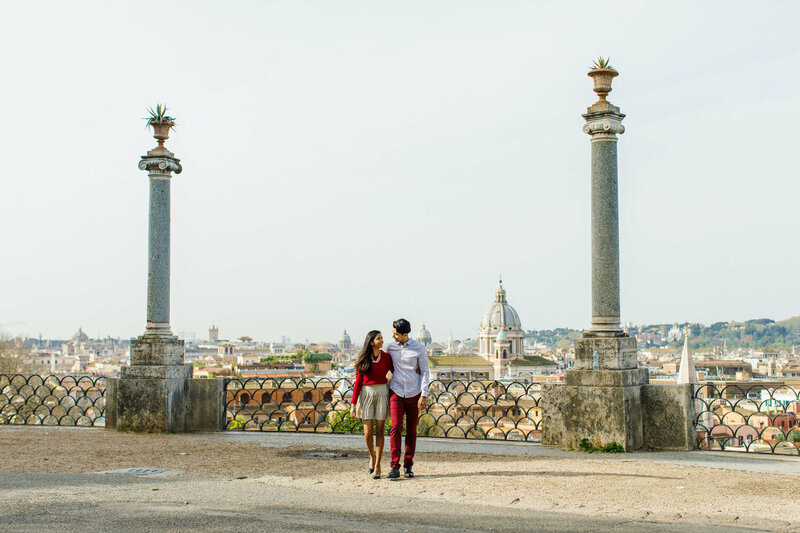 The city that originated ‘la dolce vita’ is packed with interesting sights and sounds and for convenience sakes, it’s much better to be on foot as you unearth the beautiful spots. 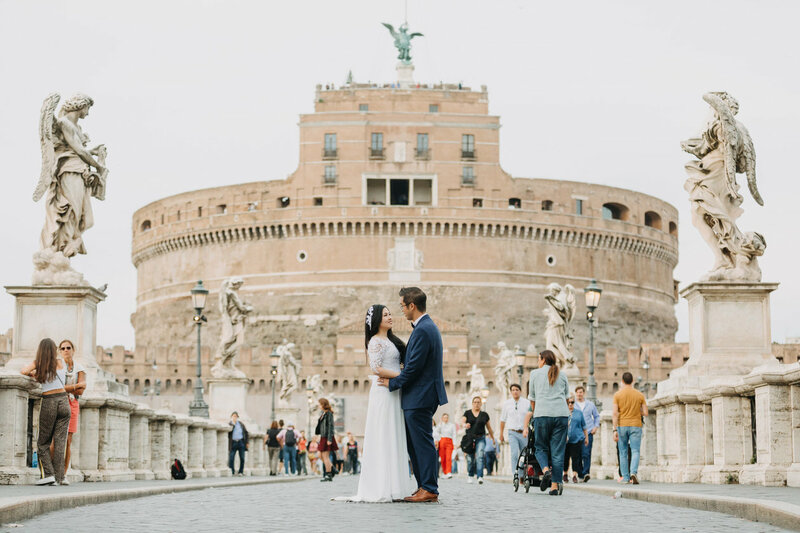 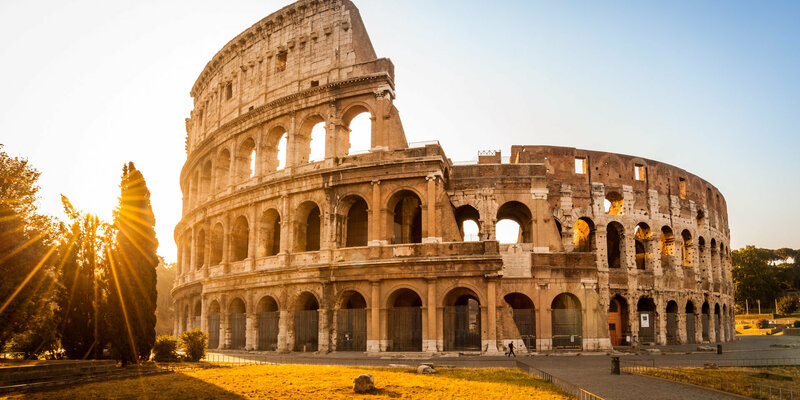 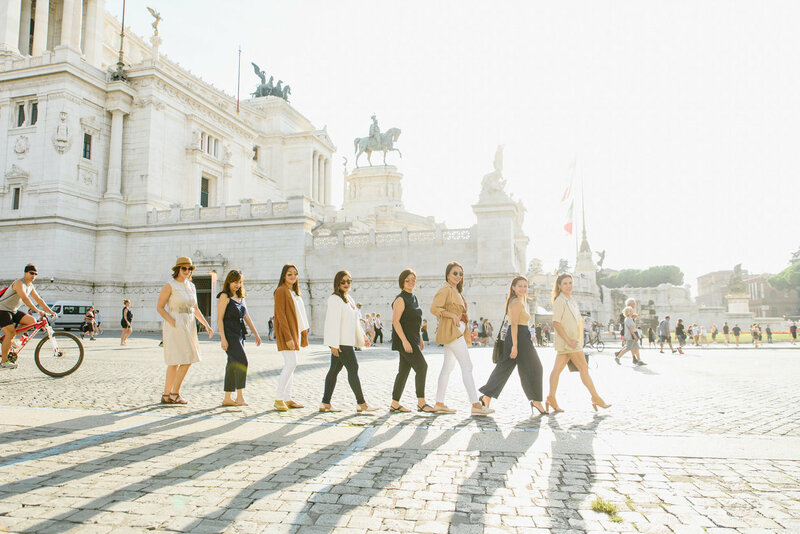 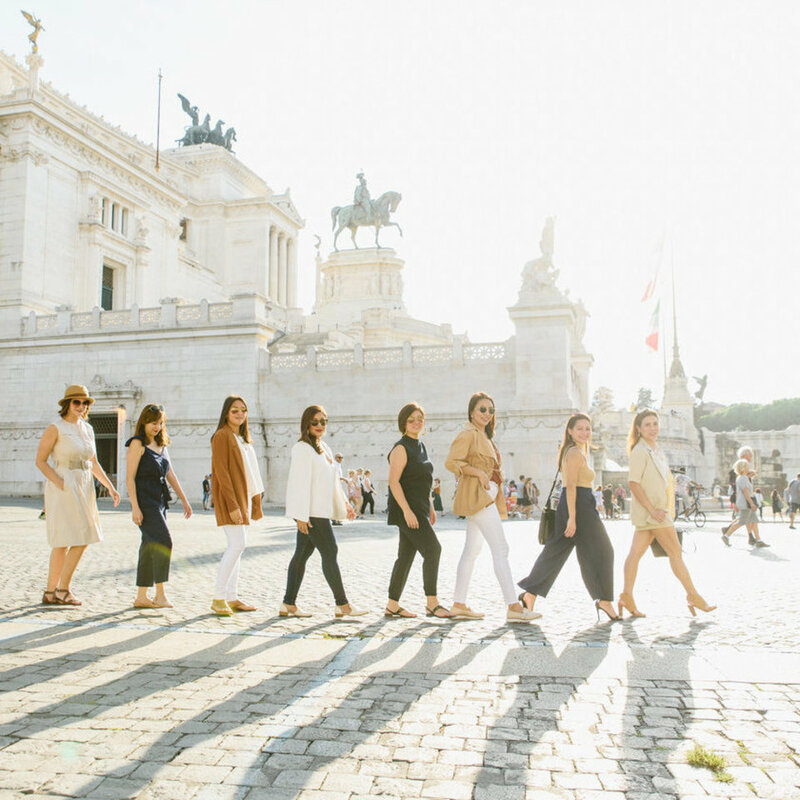 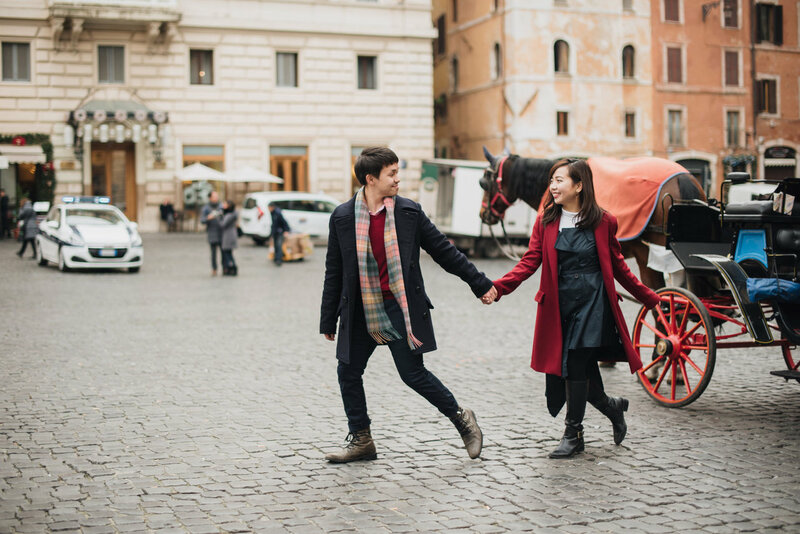 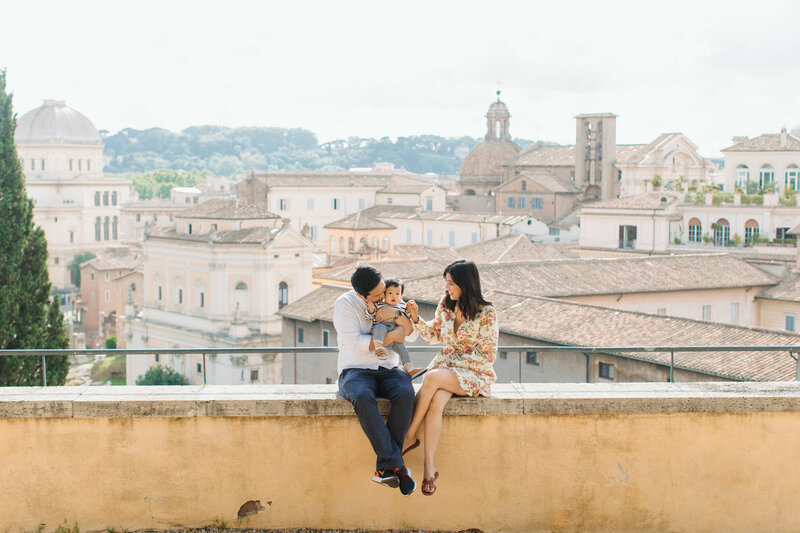 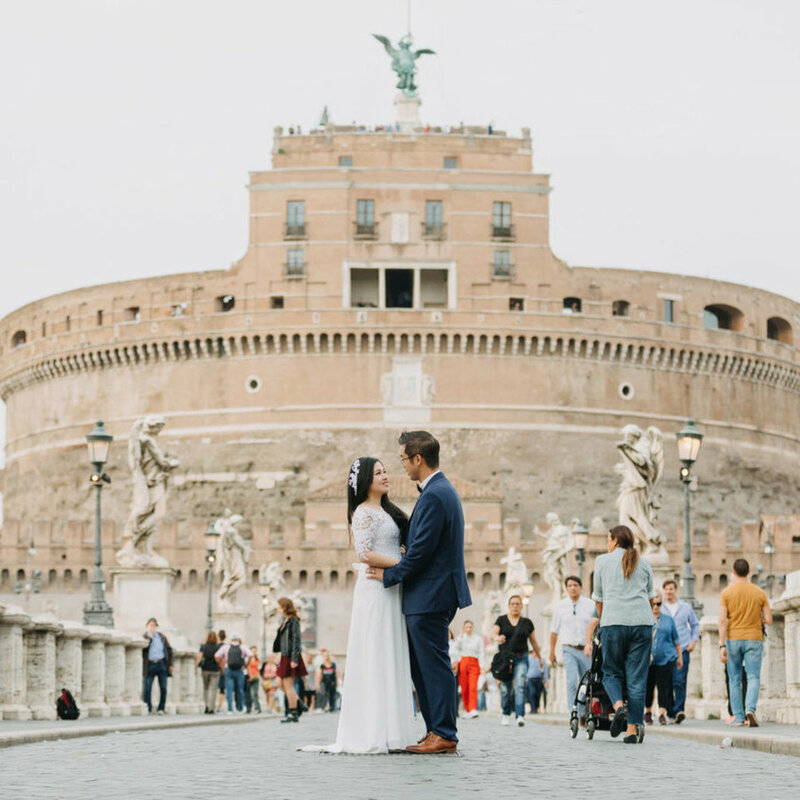 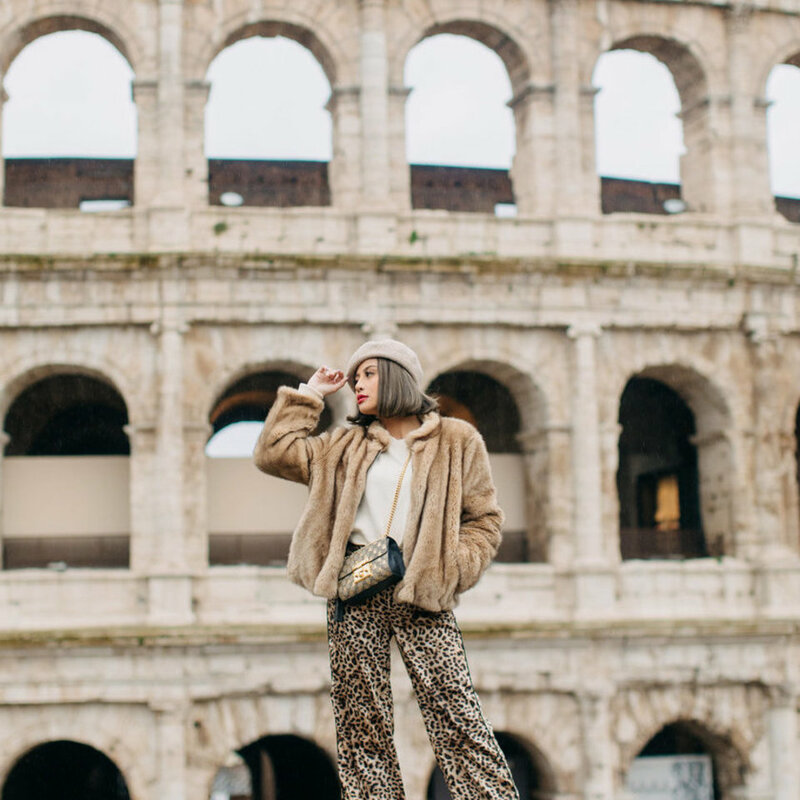 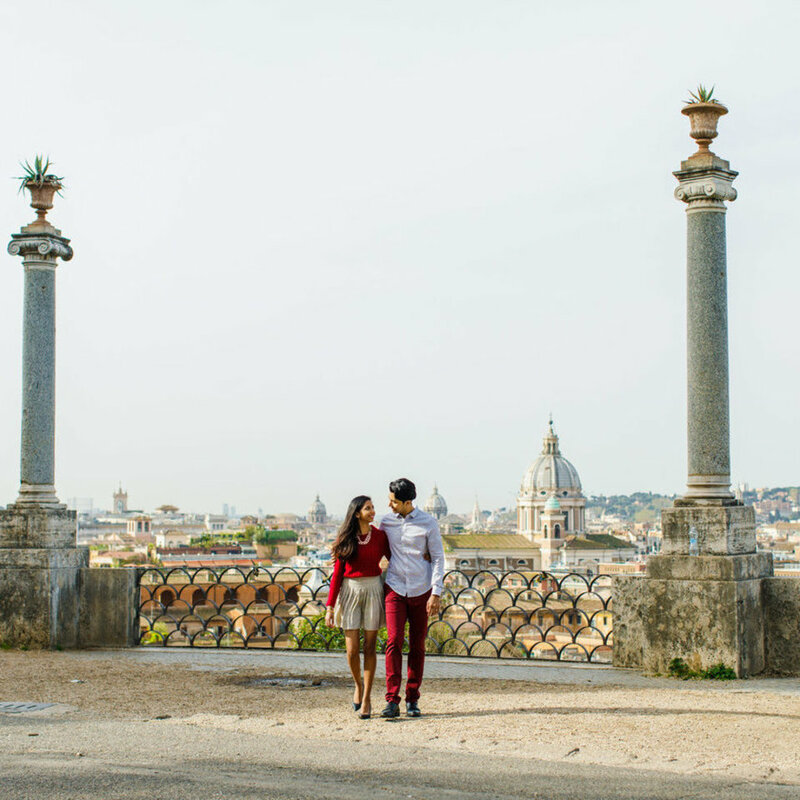 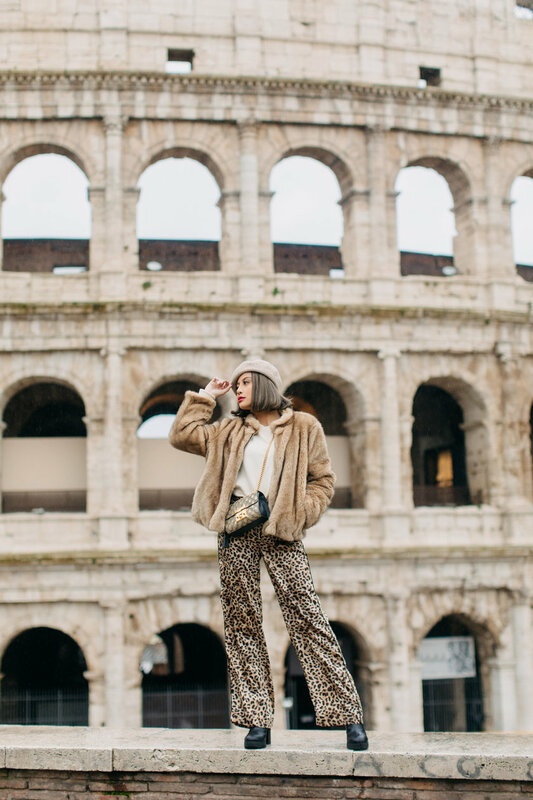 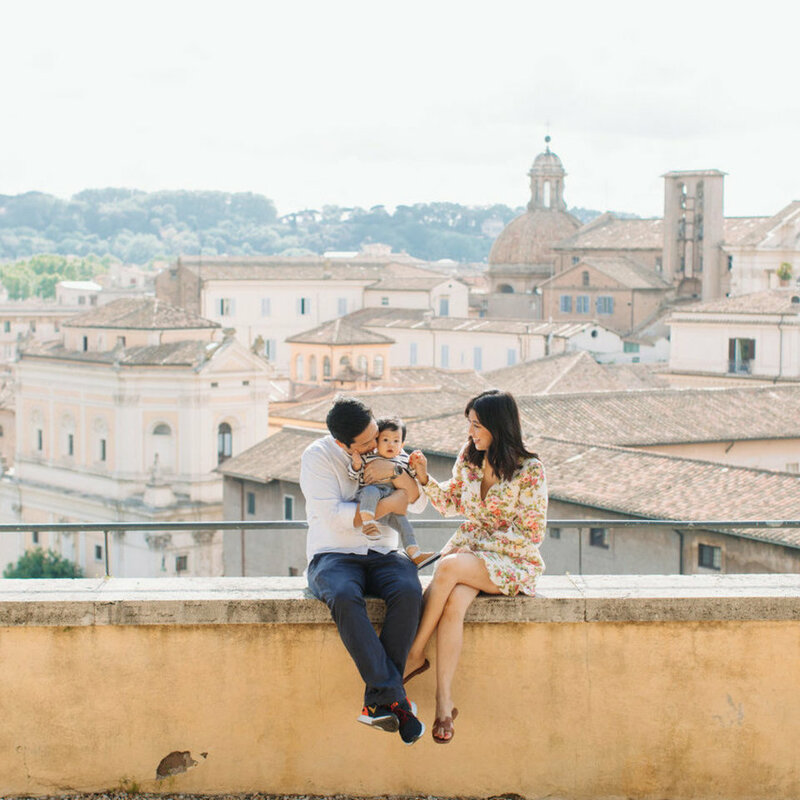 This city has tons of mandatory-visit spots like the majestic Colosseum, the Ruins at the Roman Forum, the Pantheon or experience some Baroque at the Piazza. 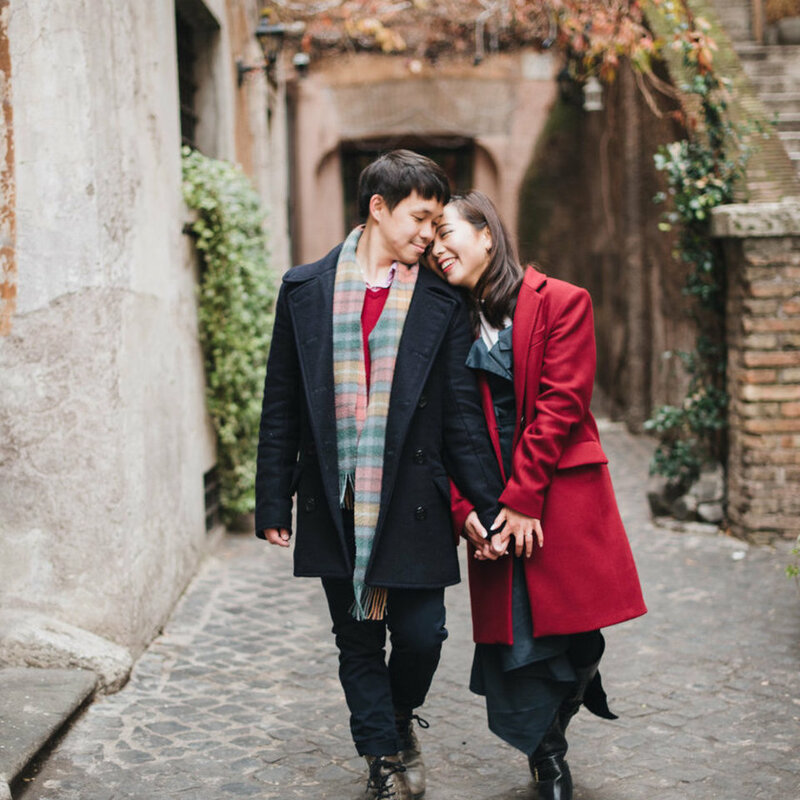 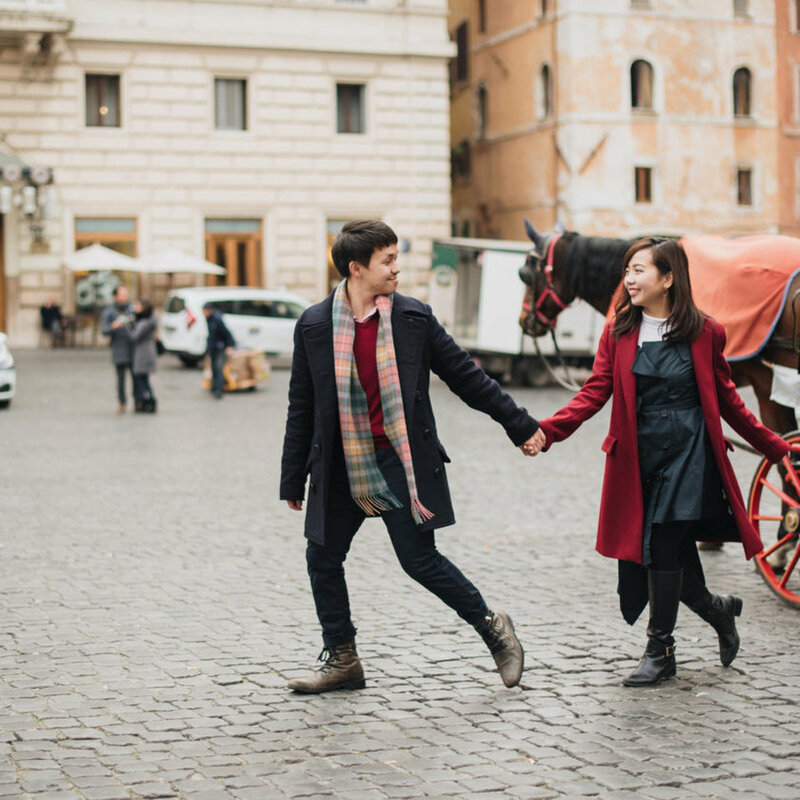 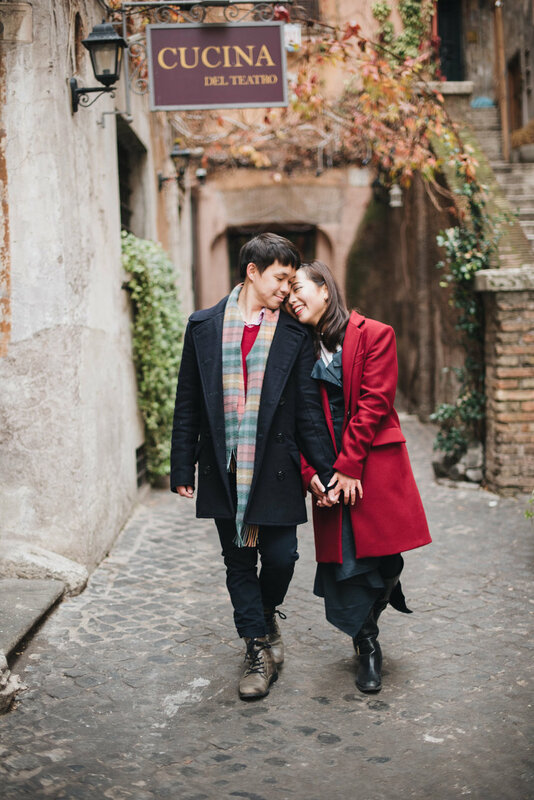 Have fun getting lost in the narrow cobblestone streets of Centro Storico where you can indulge in some shopping of local crafts, have a gelato and of course wine and dine in style in the many cafes and restaurants available. 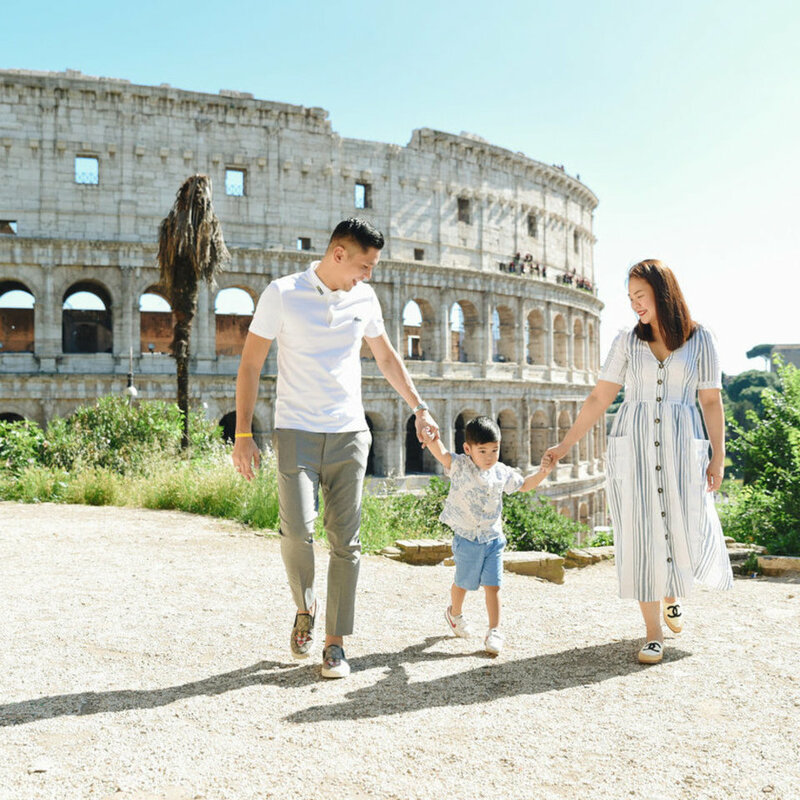 Of course it’s not complete without visiting the Vatican and its museums (especially the world famous Michaelangelo’s Sistine Chapel) and don’t forget to send yourself a postcard back home from there! 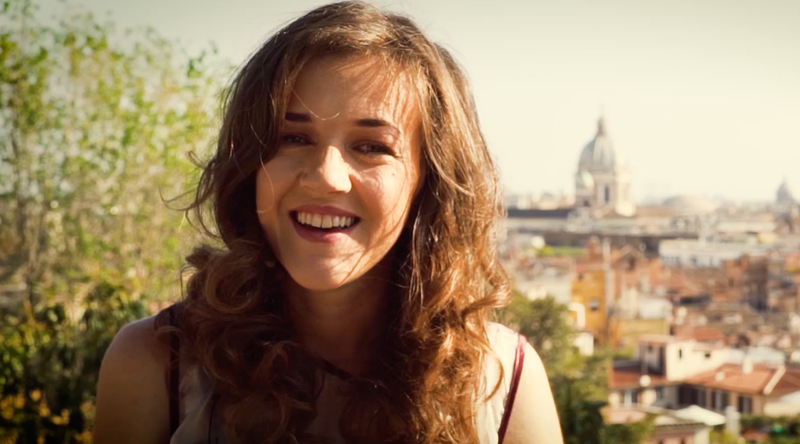 Meet Katerina, one of our photographers in Rome. 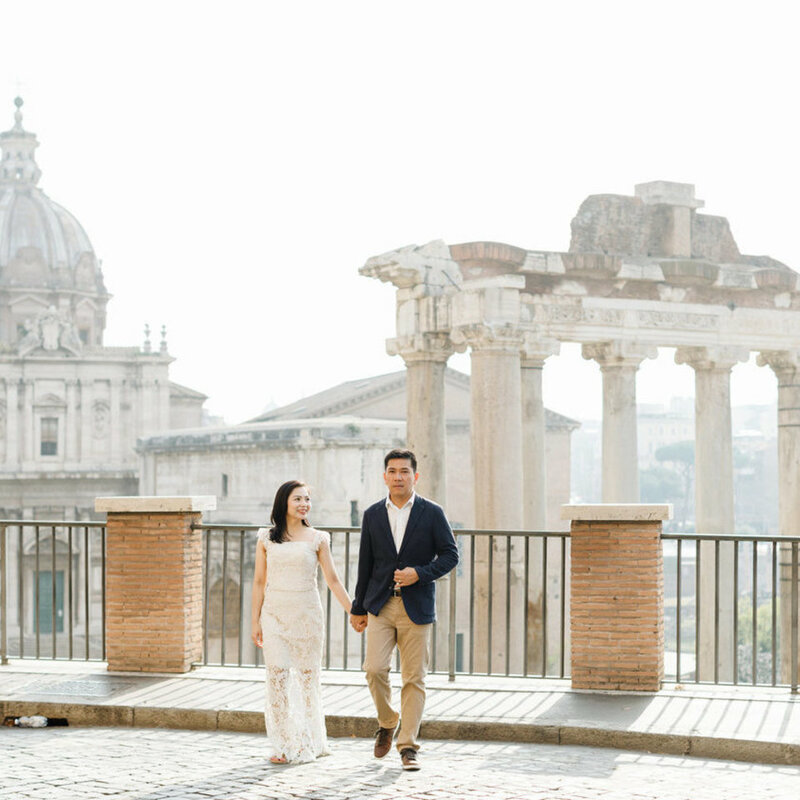 Let her take you to visit the places that allows you to really feel the city.